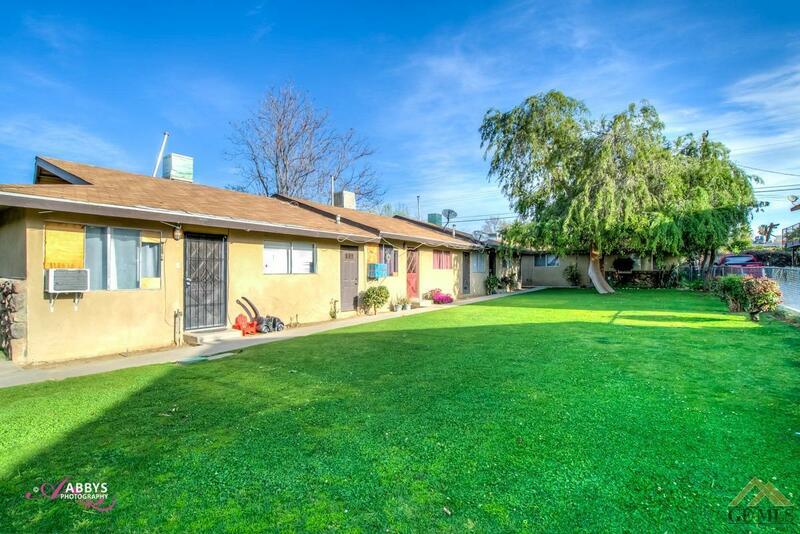 This 5 unit property features 3- 2 bed/1bath units and 2- 1 bed/1 bath units. It is fully occupied with a great financial history and the potential for increased rents and cash flow. This property has very stable and long term tenants. There is a covered front carport for parking. Great investment opportunity with huge upside potential.